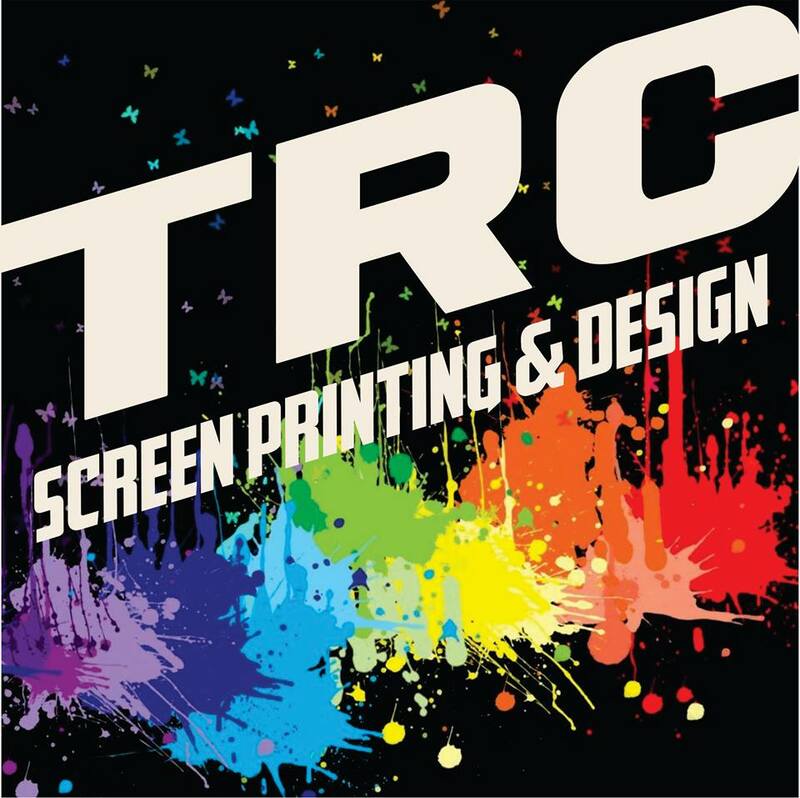 We offer Screen Printing and custom Embroidery on the following items: T-shirts short and long sleeved. Sweat shirts, hooded sweat shirts, sweat pants, polo shirts, work shirts, denim shirts, sport bags, totes, rally towels, golf towels. If you can wear it, we can print it! Our in-house designer can help you create the perfect design or logo!